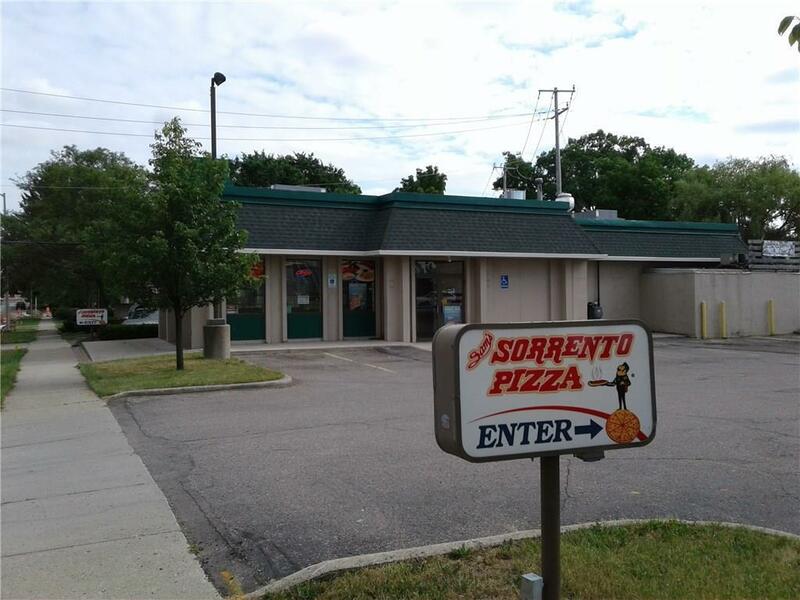 Turn Key Business Opportunity, Pizza/Sub Restaurant. 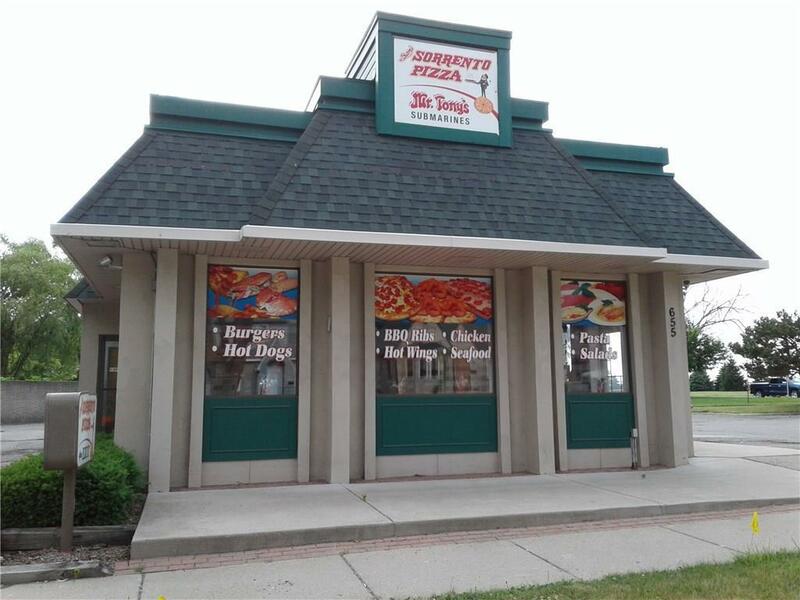 Purchaser is buying business opportunity, restaurant building and contents of building and land. 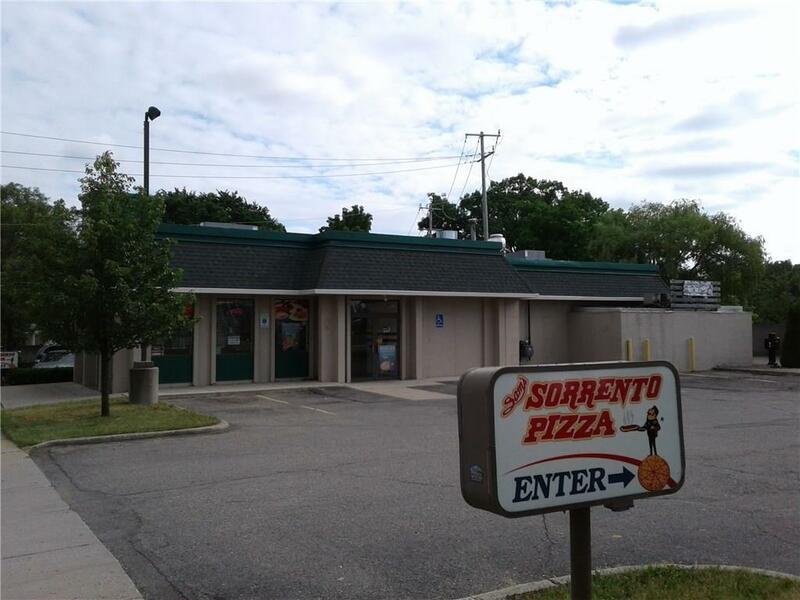 Business established 2010, completely remodeled building. All mechanical, plumbing, electrical is 8 years old.Franchise available for sale, but not required. 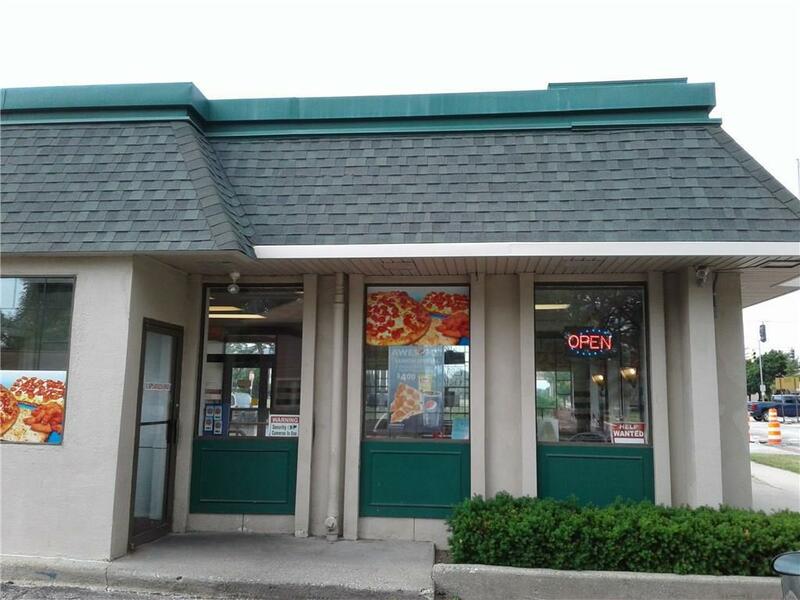 Franchise inventory available for sale at $6000.00. Rental house and garage next door (654 Josyln Ave.) included in the price. Fully remodeled in excellent condition. Rental unit leased for $750.00 per month.